CEO of STEMilyK at the age of 17! 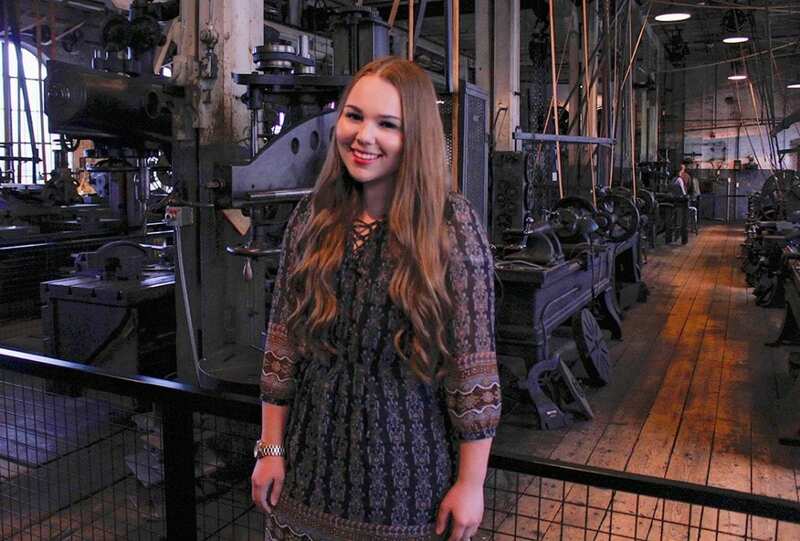 Known as ‘STEMily’, 17-year old Emily Koehne has begun to demystify STEM for other girls! She admits that when she first entered high school, she had no idea what STEM stood for or what it meant for the world. In school, she was exposed to subjects such as computer programming and engineering, and the more she progressed through the STEM program at her school, the more she understood that people did not believe STEM was ‘cool’. However, Emily still considered STEM very cool, and couldn’t see why girls would not want to be involved! Emily wanted to change the way girls viewed STEM, and wanted to make the world of STEM as simple and accessible for girls as it should be, so she created STEMilyK.org. She has interviewed incredible women such as Sylvia Acevedo, CEO, Girl Scouts of the USA; Christina Clark, Chief Data Officer, General Electric; Dianna Cowern, Youtuber The Physics Girl; Francesca Dominici, Co-Director of the Harvard Data Science Initiative; Alice Brooks, CEO, Ruminate; Danielle Feinberg, Director of Photography, Pixar Animation Studios. She hopes to make STEMilyK a resource that is available to all girls so they believe they are capable of going into STEM! Despite not understanding STEM, she still went for it and joined a STEM school where she received an academic scholarship! She joined an invention-based STEM competition for girls, and despite not winning she still stayed positive! She just loved participating in the competition because it combined her two favorite things: STEM and public speaking. Emily has developed a passion for STEM, and she is inspiring other girls to do the same!